Samples of vector geographic continent and country maps, directional, road and transit maps, thematic maps are created using ConceptDraw DIAGRAM v12 diagramming and vector drawing software enhanced with Maps solution from ConceptDraw Solution Park. 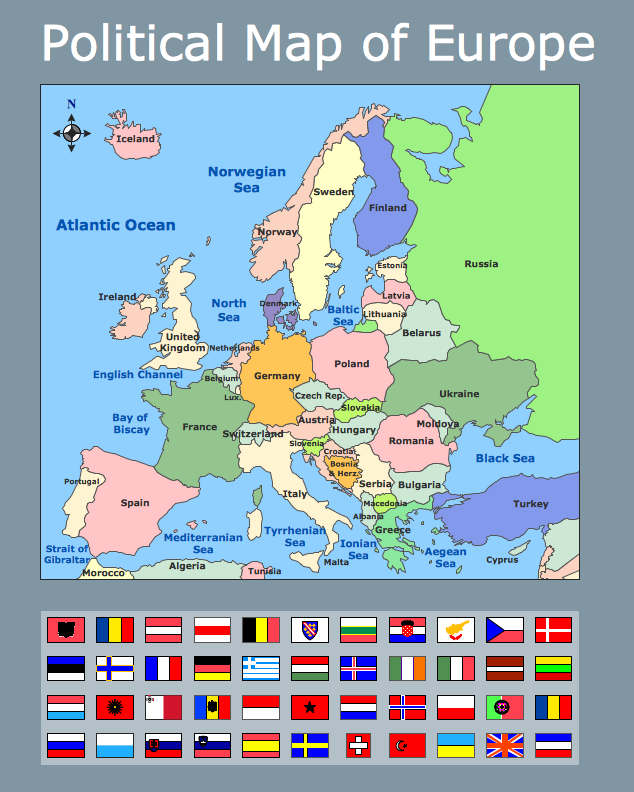 Thematic Map sample: European World Cup Footboll Winners. This example is created using ConceptDraw DIAGRAM diagramming and vector drawing software enhanced with Maps solution from ConceptDraw Solution Park. 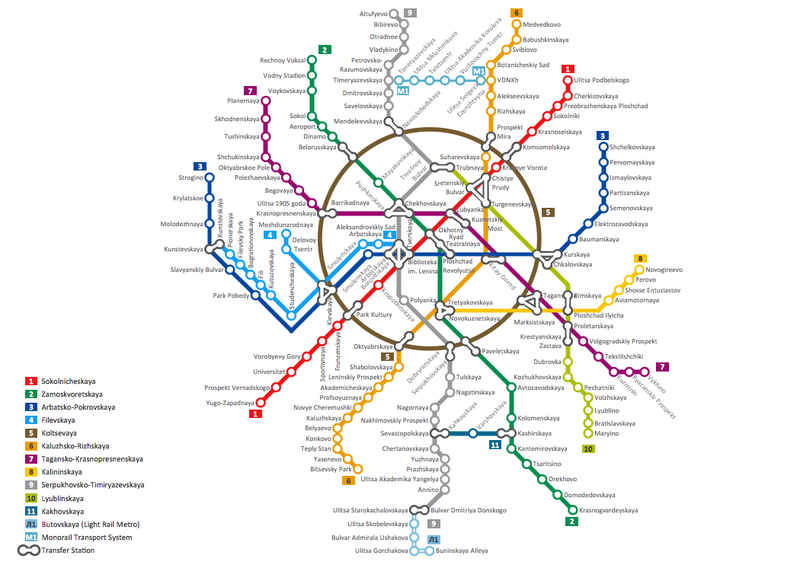 This map is created using ConceptDraw DIAGRAM diagramming software enhanced with Metro Map solution from ConceptDraw Solution Park. This example is created using ConceptDraw DIAGRAM diagramming software enhanced with Metro Map solution from ConceptDraw Solution Park. 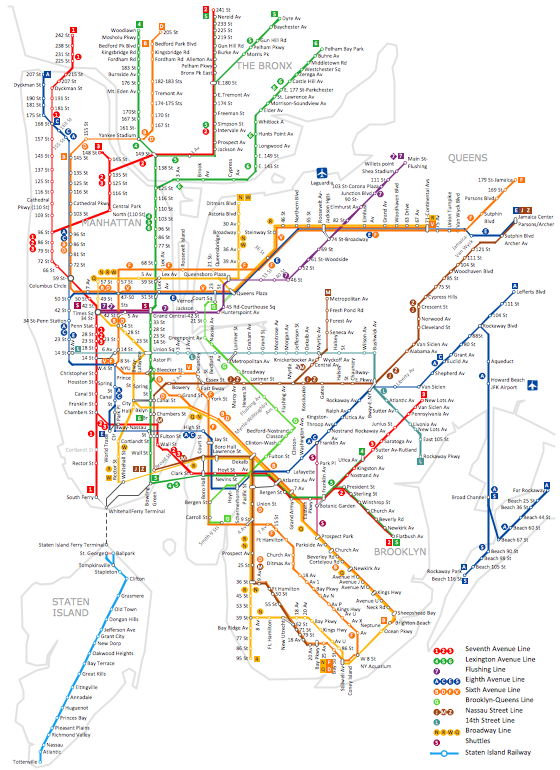 Metro Map sample: New York City subway map. 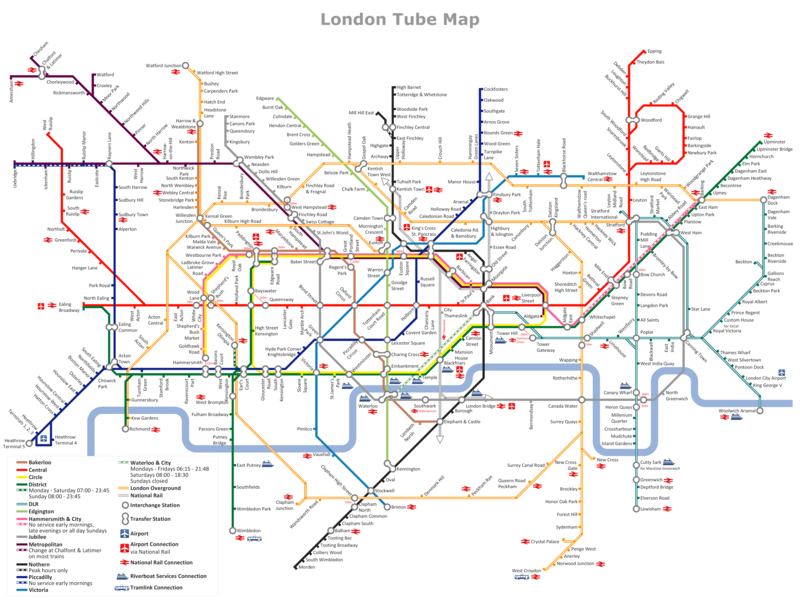 Metro Map sample: Tube map of London. 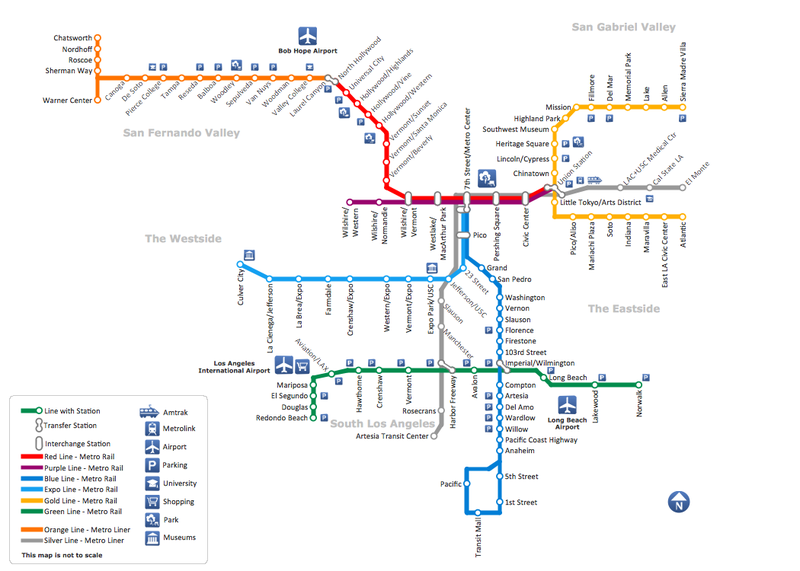 Metro Map sample: Metro Rail and Liner Los Angeles Map. 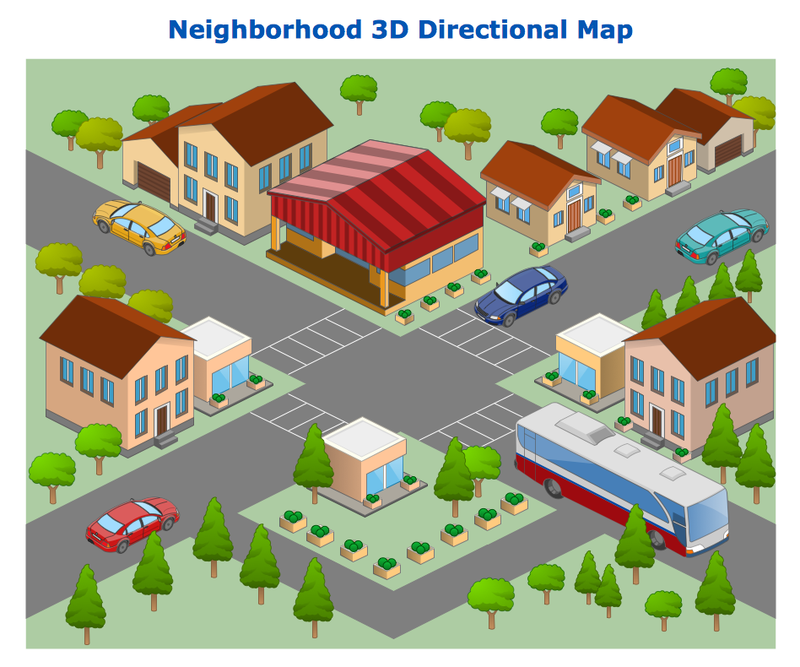 Directional Map sample: Neighbourhood 3D map. 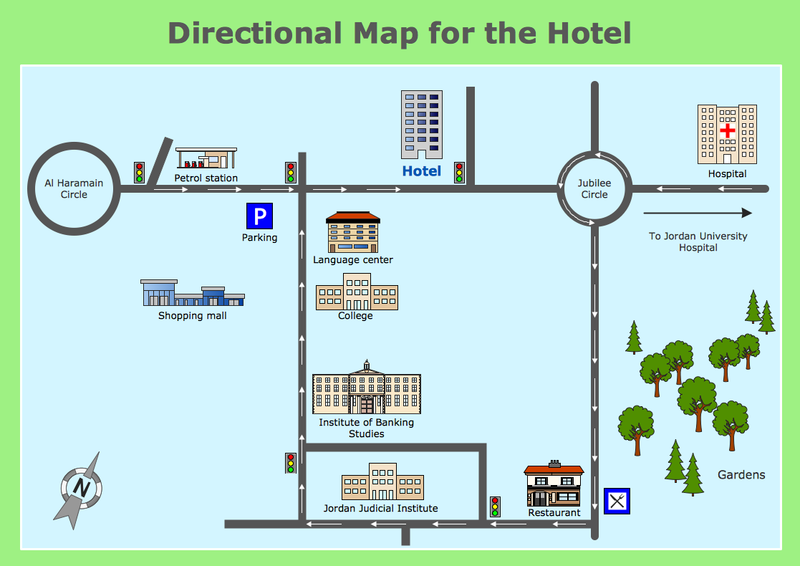 Directional Map sample: Directional map for the hotel. Geo Map sample: Political map of Europe.